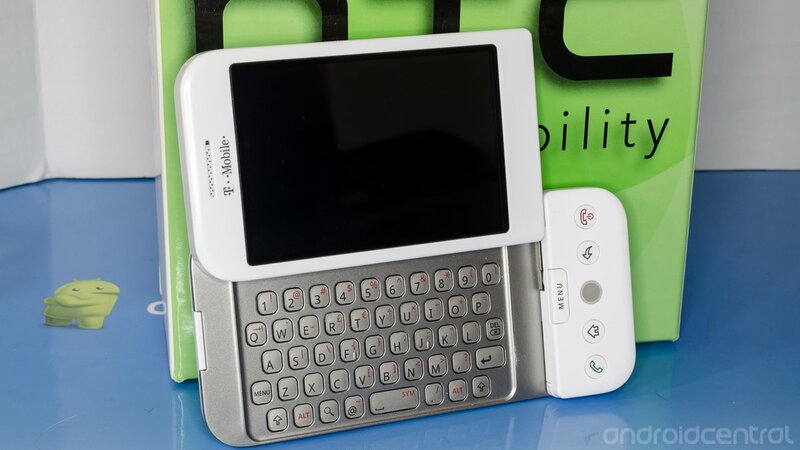 Today marks the 5th anniversary of the launch of the first commercially-available Android handset, the HTC G1. With how quickly the pace of Android development moves along, it's hard to think that the operating system is just (in all practical sense) just five years old. Back in those days we were excited that the G1 had HSUPA data and thought that the keyboard was the best thing since sliced bread. You still had a horribly ugly interface by today's standard, could only use one Gmail account per device and had to use a USB adapter to plug your headphones into the G1 ... but nobody really cared, this was the future. Now over 1 billion Android devices have been activated, and we're not looking back. Here's to another 5 years and beyond, Android.